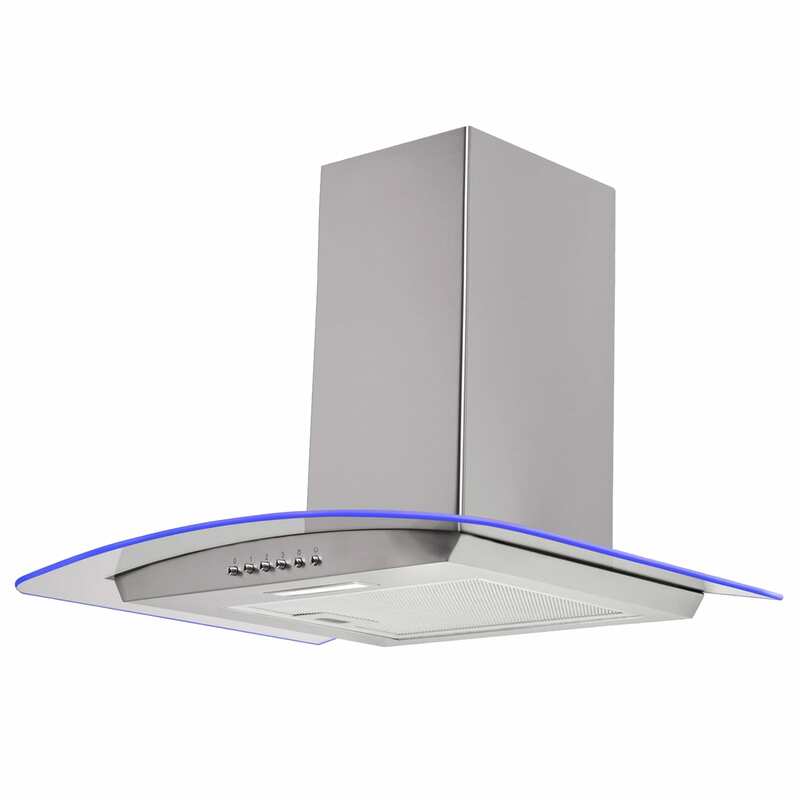 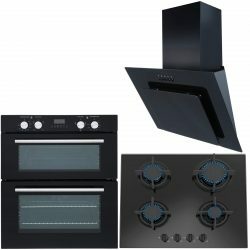 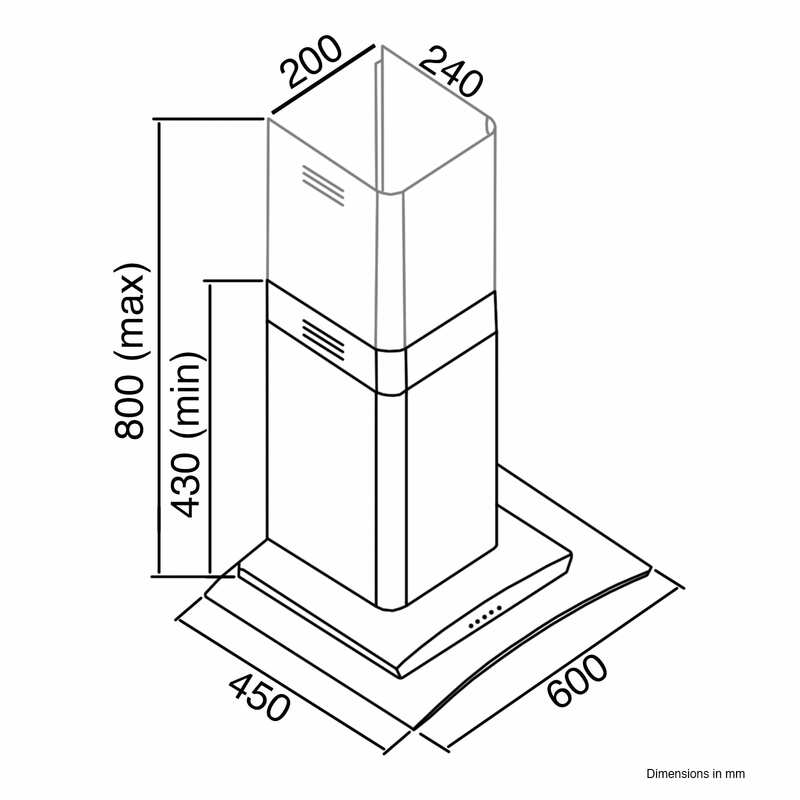 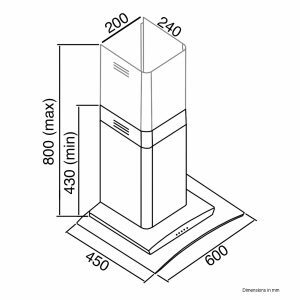 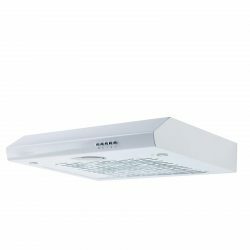 If you’re looking for a cooker hood that creates the wow factor in your kitchen, then look no further, the SIA CPLE60SS is the perfect choice for you! 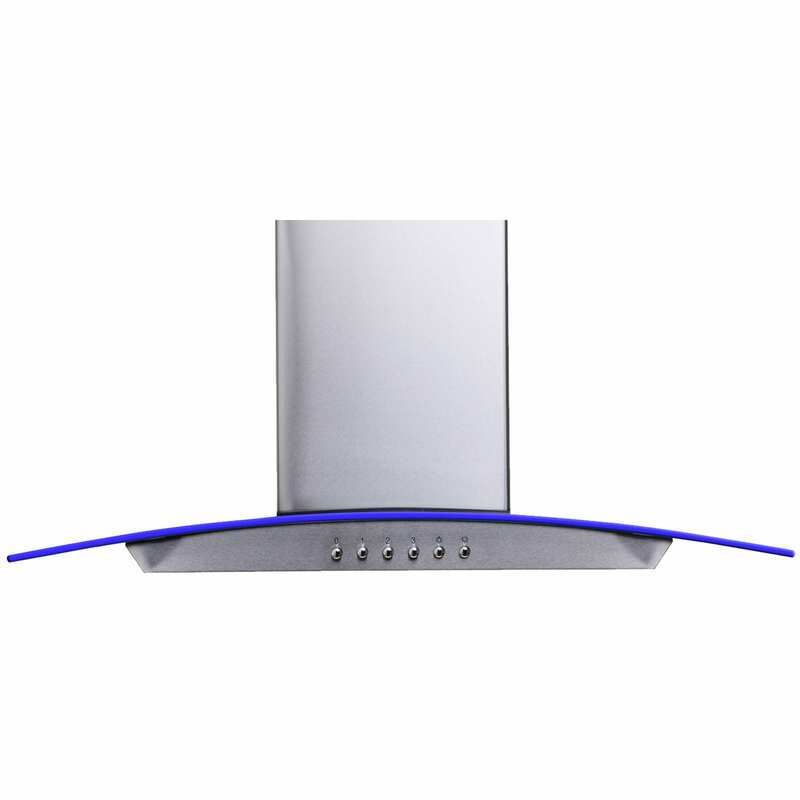 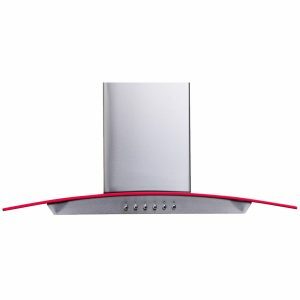 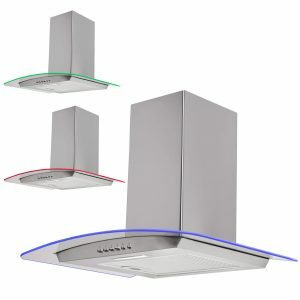 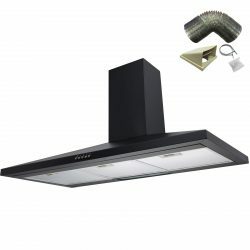 This sleek stainless steel 60cm cooker hood is sure to provide you with everything you look for in your purchase and more! 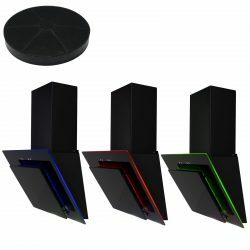 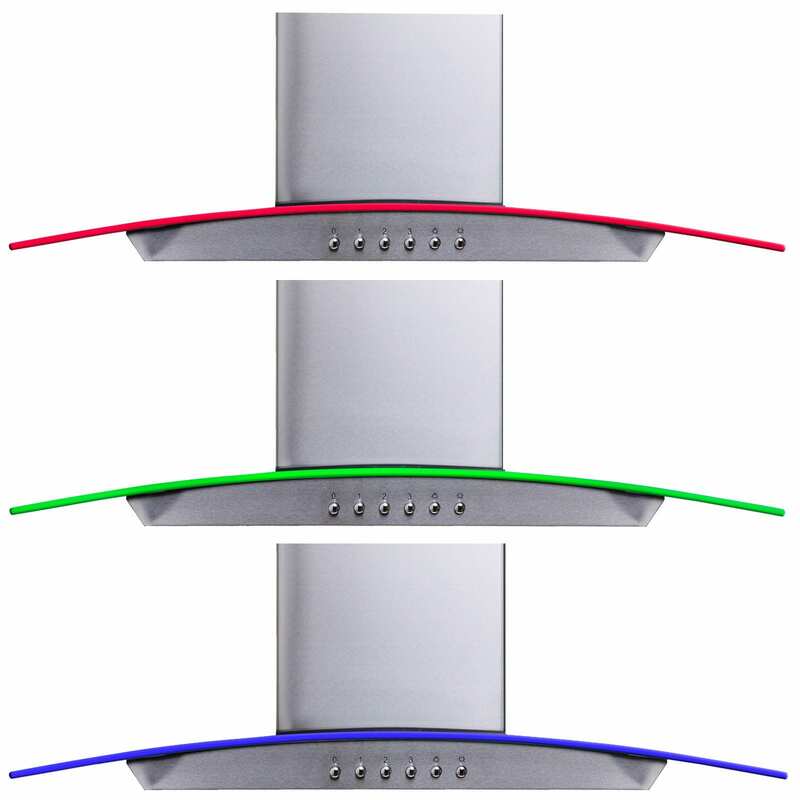 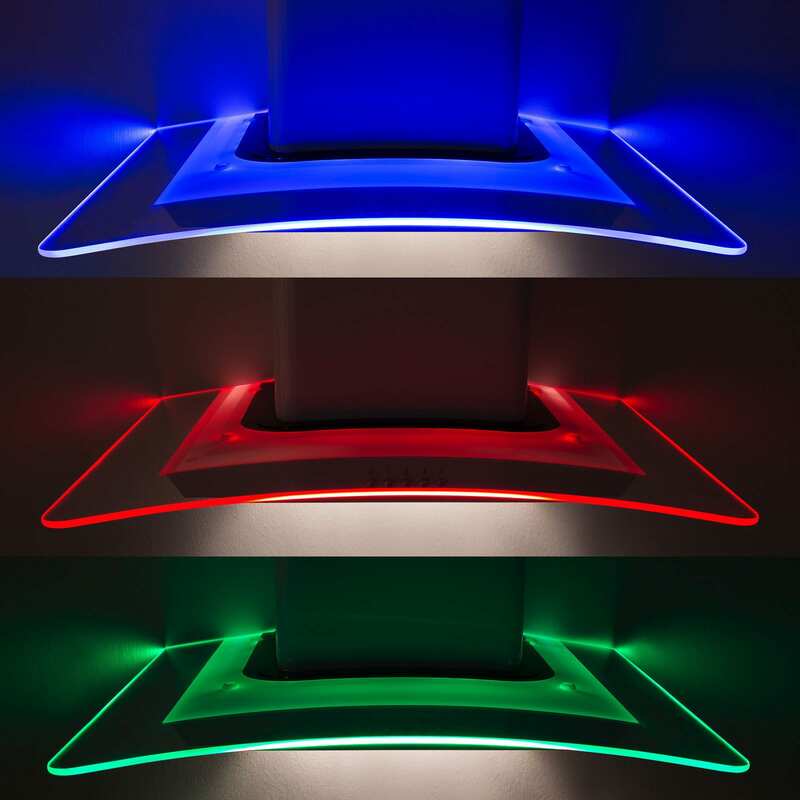 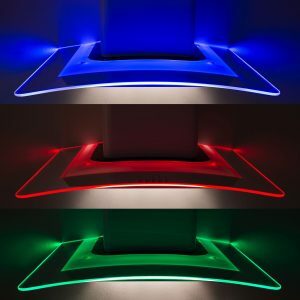 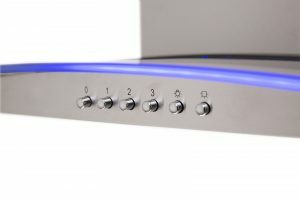 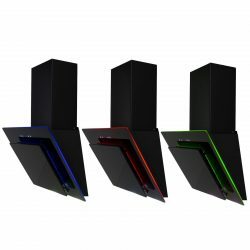 With a choice of red, blue and green LED edge lighting you can always set the right mood in your kitchen. 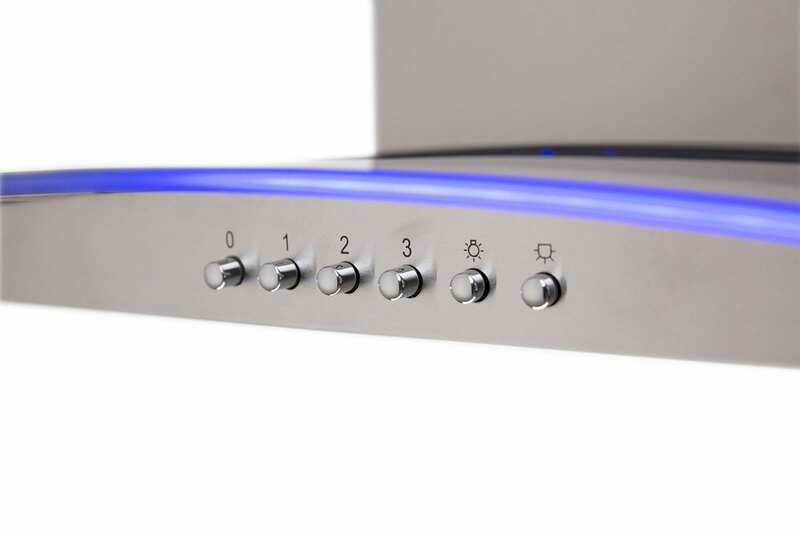 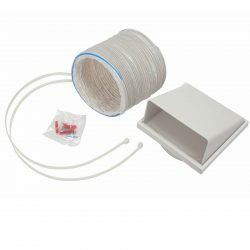 With an additional LED downlight and 3 variable speed settings this appliance is the perfect choice for style and functionality.